THANK YOU!!! WE DID IT!! We raised $229,303 for Chabad Center for Jewish Life! Thank you to our generous Matchers for making this a possibility, and a HUGE thank you goes to YOU for seizing the opportunity to do good. WOW. We are in awe of the tremendous outpour of support! You have given us the confidence to shoot for an even more ambitious goal. Thanks to additional support from our matchers, we now have only 60 minutes left to reach our new goal of $225,000! As we complete Chanukah, we can perform a miracle together and bring light to children, teens, & those coping with illness. We have three generous matchers who have given us a challenge: Raise $50,000 in 36 hours, and those dollars will be QUADRUPLED! Yes- multiplied by FOUR totaling $200,000!!! That means that for every dollar that you give, Chabad Center will get $4. The Jewish Early Learning Center boasts a warm and educational environment for preschoolers, and has seen tremendous success and growth, quickly outgrowing its current space. This year alone, over 60 children were turned away due to lack of classrooms. Indoor Gym Camp Gan Israel and Jewish ELC preschool programs, Holiday and Community Events are always lots of fun...and very crowded! An indoor gym is very much needed in order to accomodate all the children. Teen Cooking for Hope Local teens meet monthly in the Kramer’s family kitchen and prepare meals for those coping with illness. A kitchen space with a larger food preparation area will allow many more teen volunteers to take part and help more people. 36 HOURS TO RAISE $200,000! We can do this! We are prepared to begin this expansion next month, with permits all in place! With your partnership and support, you can help us meet our goal of $200,000 and together, we’ll light up the hearts and minds of the children, teens and all those whom we touch on a daily basis. Help us start building for the future! Help us BUILD4LIGHT! *Contributors of $1,800 x 4 will have their names or dedication on a beautiful state of the art donor wall. Can be paid over 3 years. 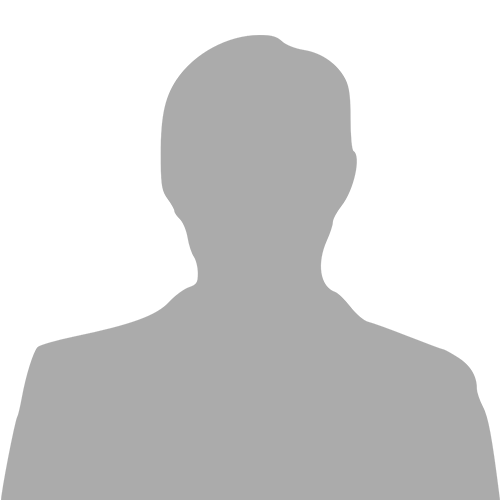 Chabad Center for Jewish Life is a non-profit corporation and federally approved 501(c) (3) organization. All donations are tax deductible. 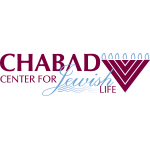 I would like to receive news and updates from Chabad Center for Jewish Life by email.